Use of state of the art technologies allows BPR, Inc. the ability to provide our clients with accurate and dependable survey data and mapping, the basis for all successful project planning and implementation. It also promotes an efficient, cost effective outcome. Typically needed at settlement or closing by banks or lending institutions. For design of commercial Site Plan or residential subdivision plans, as well as individual parcel well and septic design. 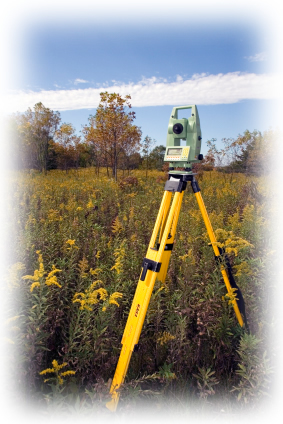 Highly specialized and detailed surveys generally used for transfer or conveyance of commercial properties. 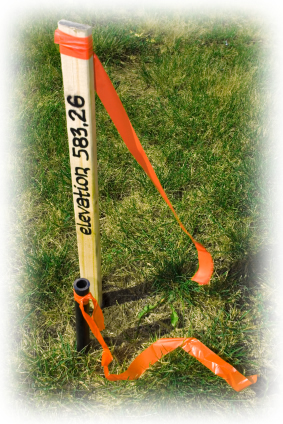 For fence line construction or dispute resolution. For commercial, residential, or construction applications. For performance of percolation testing and well placement. (For residential subdivisions or individual parcels). For preparing recorded property description plottings or mosaics. For creating Agriculturally zoned lots (in Carroll County) which do not require the subdivision process. Regardless of your surveying needs, BPR, Inc. strives to provide you with a quality product, in a timely fashion, at an affordable price.